iderdider....: No lack of confidence for this one. 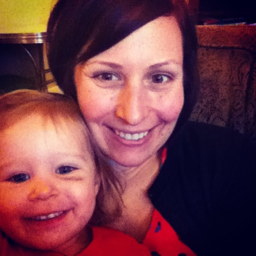 I'm rocking Ingrid before naptime and whispering sweet things into her ear, "you're smart. You're funny, Ru."